Here’s an alternate way of viewing the issue — one that isn’t heard very often. Israel = Palestine. They are the same. All of the land belongs to both groups of people. The Israelis cannot throw out a group of people who lived there before Israel was formed, and the Arabs cannot ask the Jews to leave for the same reason. Like it or not, they are intertwined within a single land. Since the land belongs to both people, so does the government. One government. The Israeli government is NOT a foreign government ruling over a Palestinian one. The Israeli government IS the Palestinian government. In other words, what we have here is not two countries fighting about borders. What we have is one country with a dominant group in power (Jews) that is oppressing another group (Palestinians). The situation is not like France and Germany fighting for borders; it’s more like the United States putting tens of thousands of Japanese-Americans into camps because they thought they were dangerous. In Israel’s case the Palestinians have actually proven to be dangerous on numerous occasions, but you may wonder if they would be so if they were treated as equals in their own country. The two-state solution is not one that benefits the Palestinians. 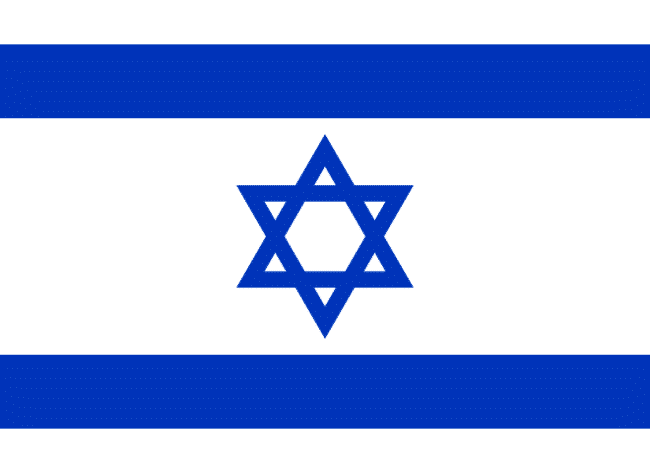 It is instead an elaborate deception designed to further the goals of the Jews in Israel. It does this by creating a separate place where Arabs can be sent in order to maintain the Jewish majority (see purity) of the Israeli state. The Jews are deathly afraid of being legally overthrown from within by the Arabs who reproduce far faster than they do. The only solution is to create a second state and force the Arabs into it — leaving only Jews behind in Israel.